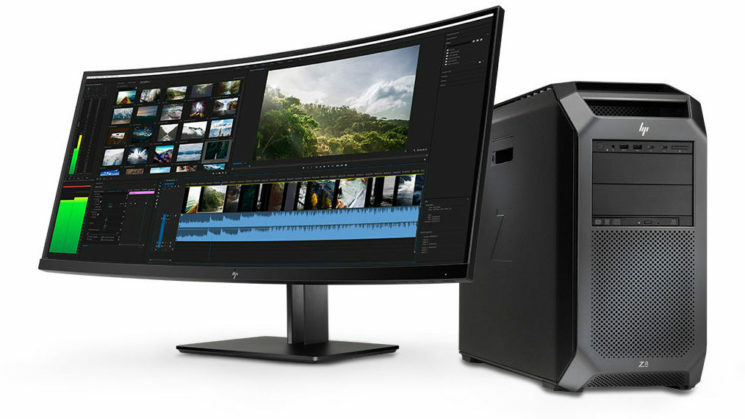 [ #HP #Workstation #HD #Hardware #realtime #Technews #news ] HP has just revealed their latest Z-series workstations which are currently blowing away the minds of CG artists. The workstations are designed to run complex simulations, process massive amounts of data and edit 8K video in real time. HP Z Workstations have industry-leading security and are future-proofed to expand with you into the growing fields of virtual reality, machine learning and advanced design. 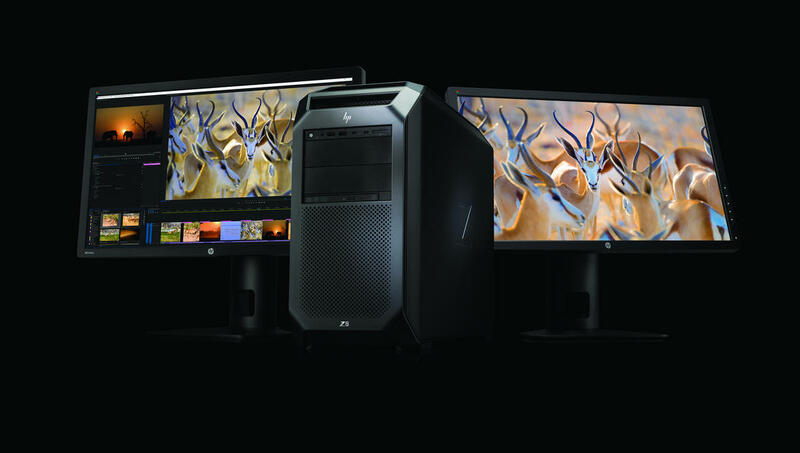 HP announced that the Z8 which is the highest in the series is currently the most powerful Workstation in the world. 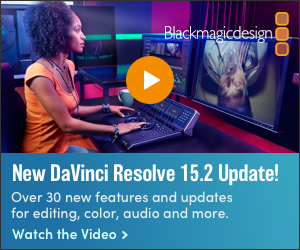 These workstations run on Windows 10 Pro 64-bit and are geared towards creatives, visual effects artists and the likes. The Z8 workstation contains 24 RAM slots which enables you to extend the memory up to 3 terabytes. 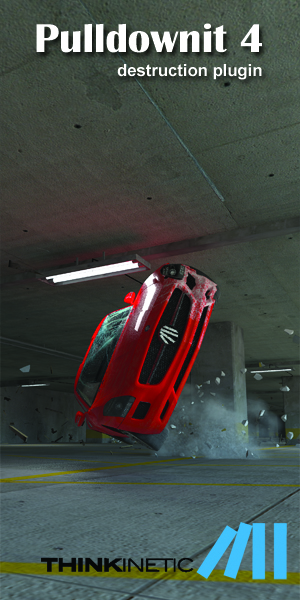 It also comes with dual Intel Xeon CPUs with up to 56 cores, as well as dual NVIDIA Quadro Pro graphics cards. 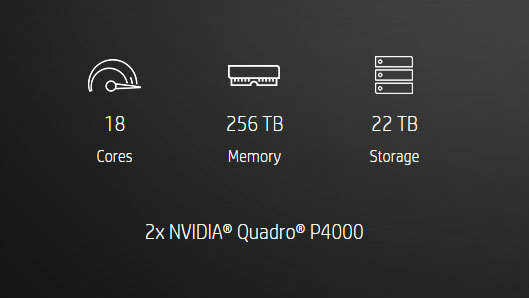 That being said, the Z6 also supports dual CPUs AMD can handle up to 384 GB of system memory and also features dual M.2 slots for HP's own Z Turbo Drive PCIe SSDs. 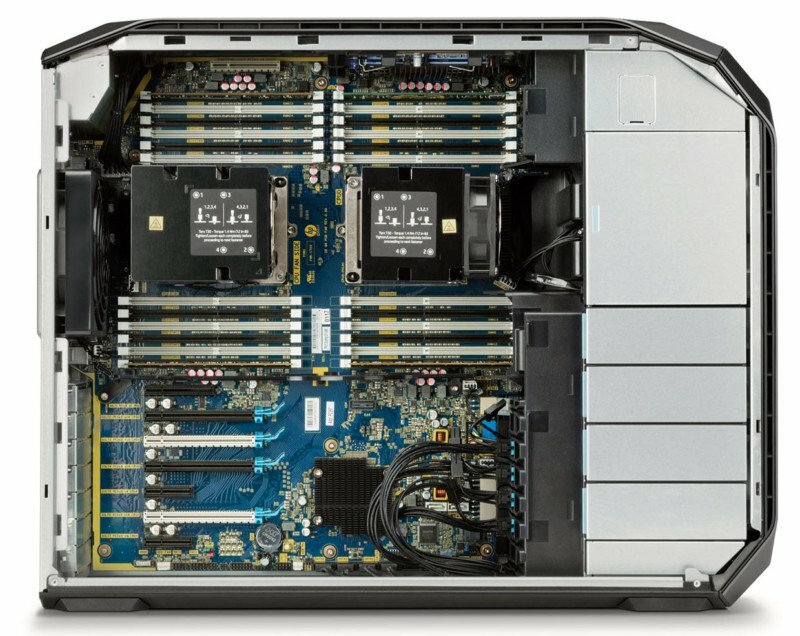 The Z4 comes behind, housing only a single Intel Xeon W CPU, 256GB of RAM, as well as dual 1GbE ports and dual M.2 slots. 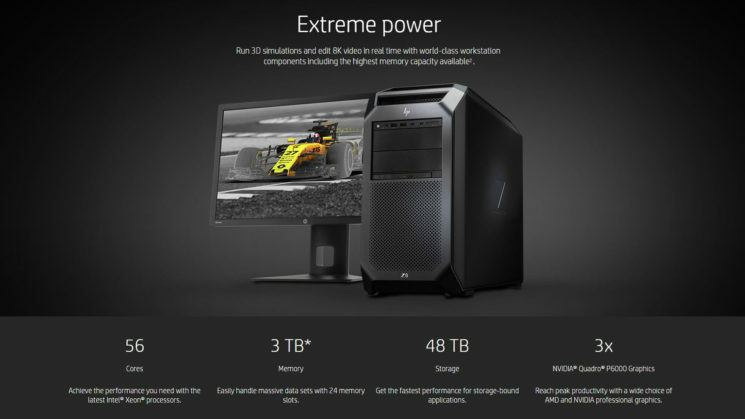 The Workstations Z4, Z6 and Z8 cost $1,249, $1,919 and $2,439 respectively, and would be available for purchase from October (for the Z6 and Z8) and November (for the Z4). Click here for more information.